The Sarnia Centre is located in the commercial hub of Sarnia on London Rd. 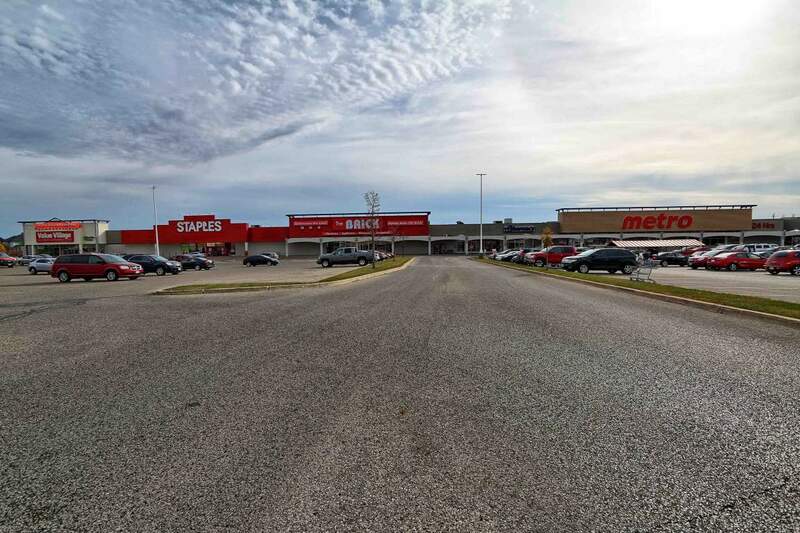 The plaza benefits from steady traffic along London Rd. 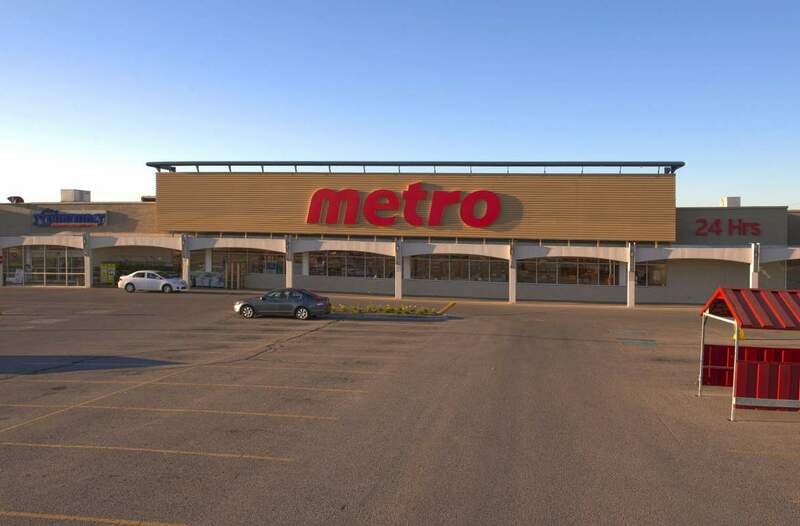 as well as pedestrian shoppers and public transportation. 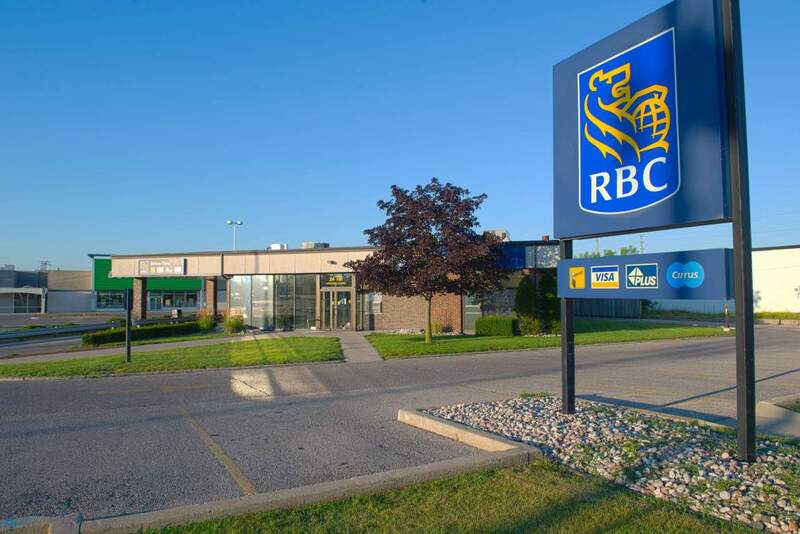 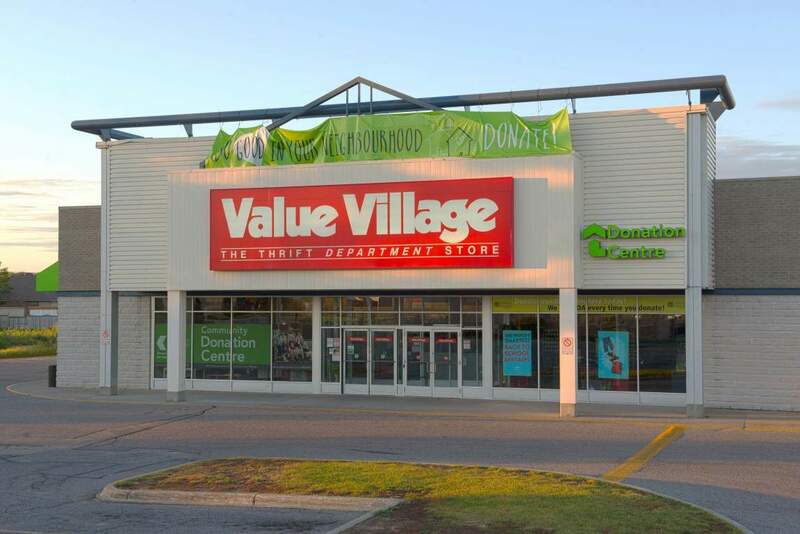 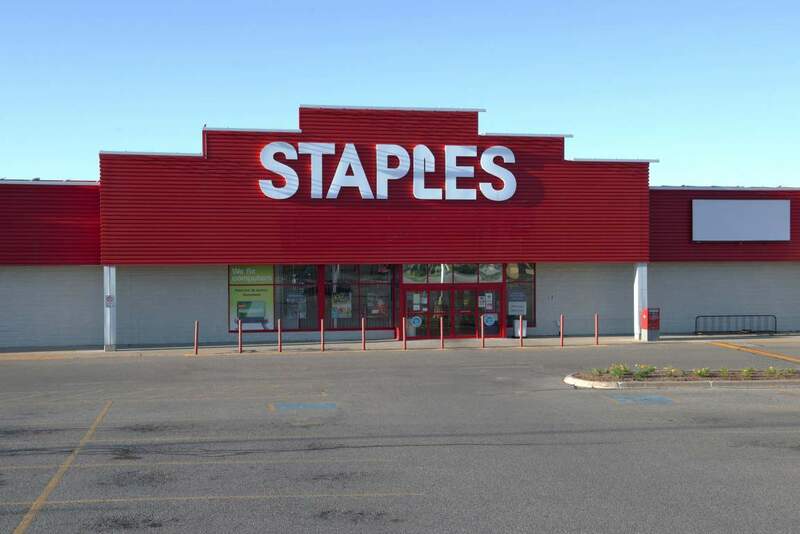 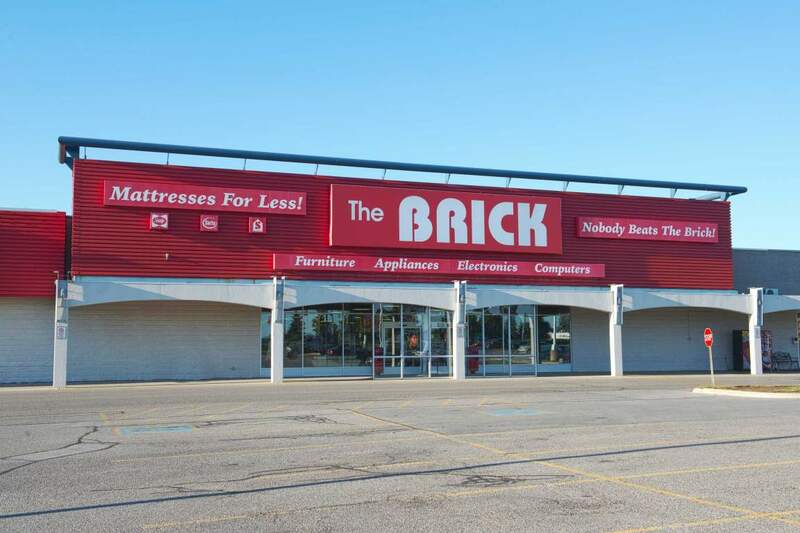 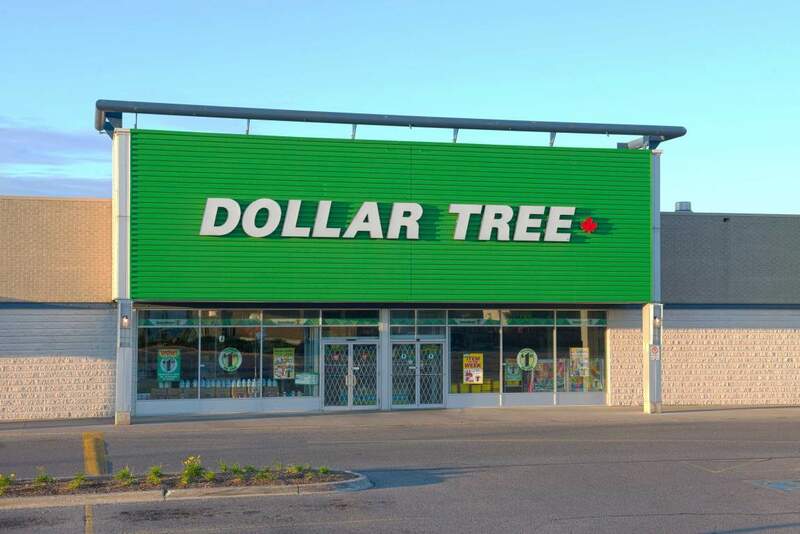 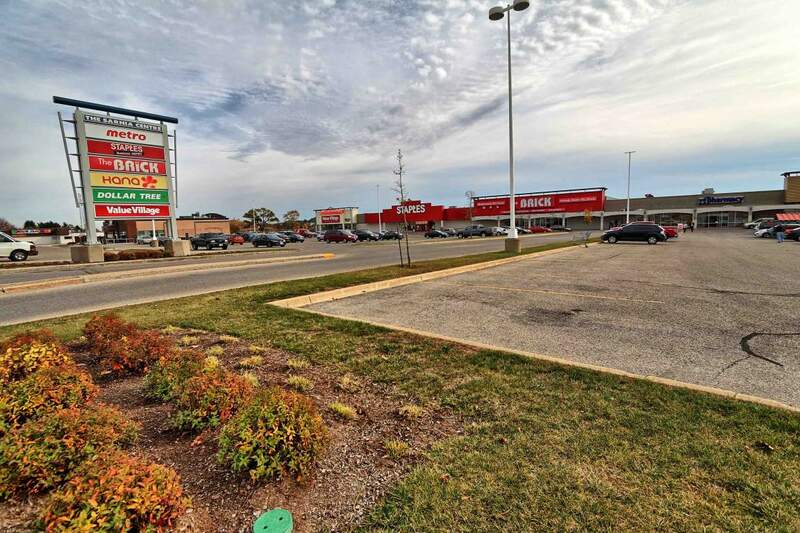 The prime location makes this centre an attractive prospect for any retailers looking to enter the Sarnia market, especially in an established centre. 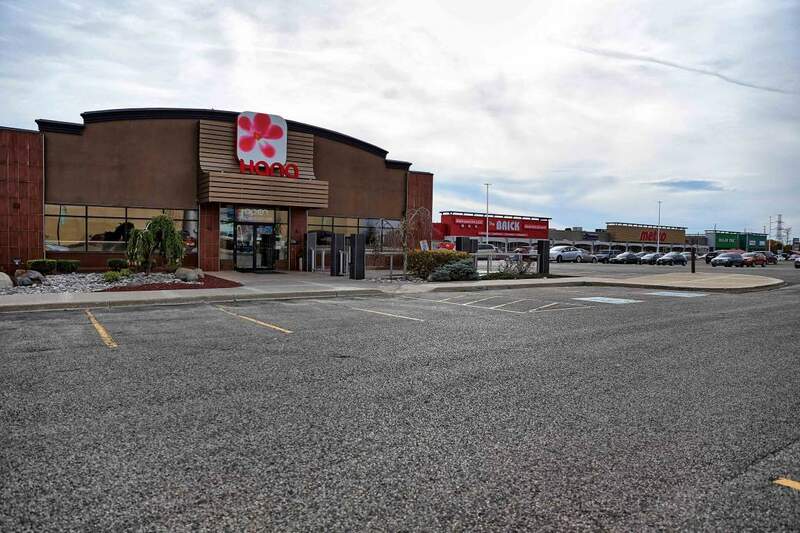 The lands are located near a densely populated residential neighbourhood, providing a consistent influx of shoppers to the plaza.